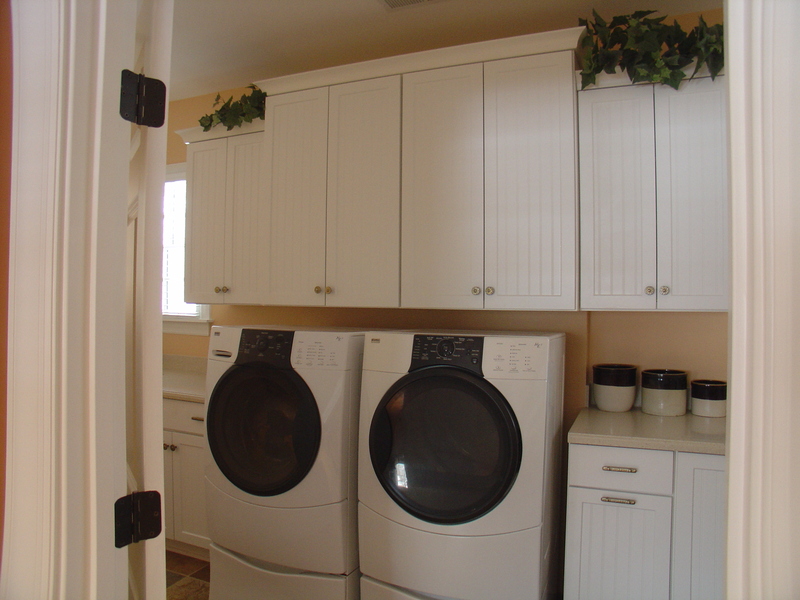 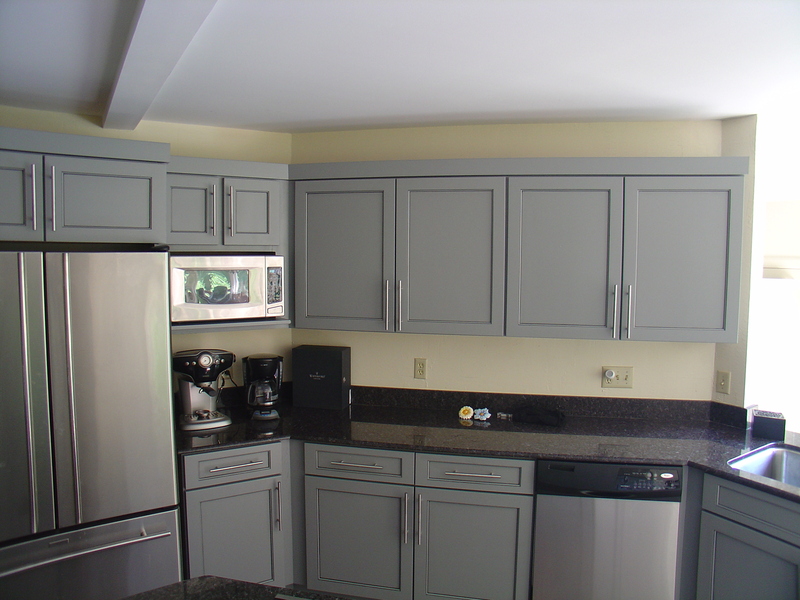 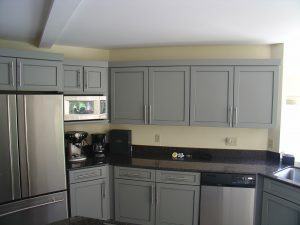 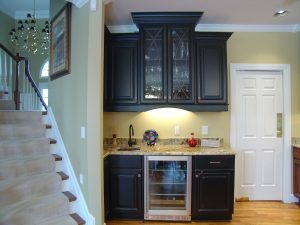 At Shawnee Homes we have been designing, fabricating, and installing custom cabinets in homes all across Cincinnati, Ohio. 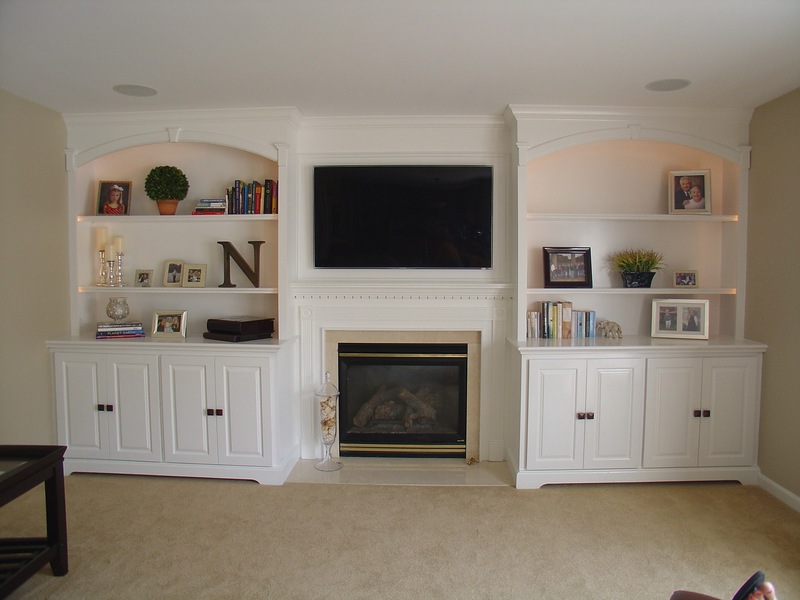 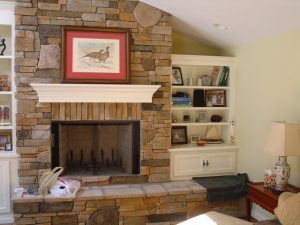 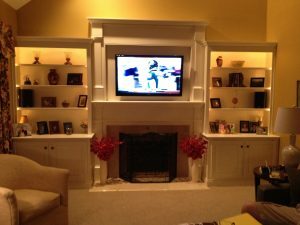 In addition to bathroom and kitchen cabinetry we install custom entertainment centers, custom built ins, custom storage and more. 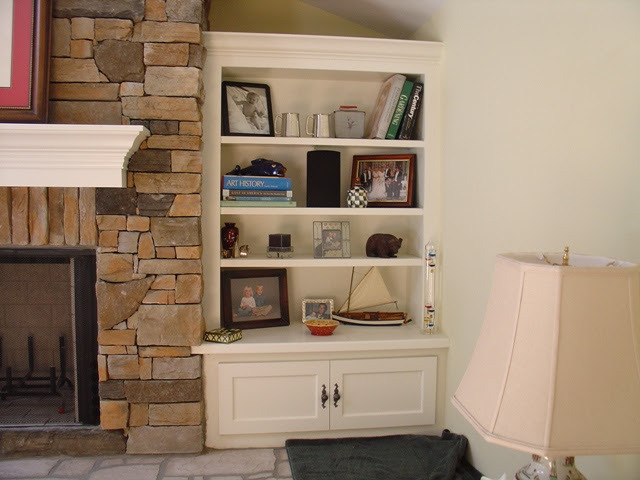 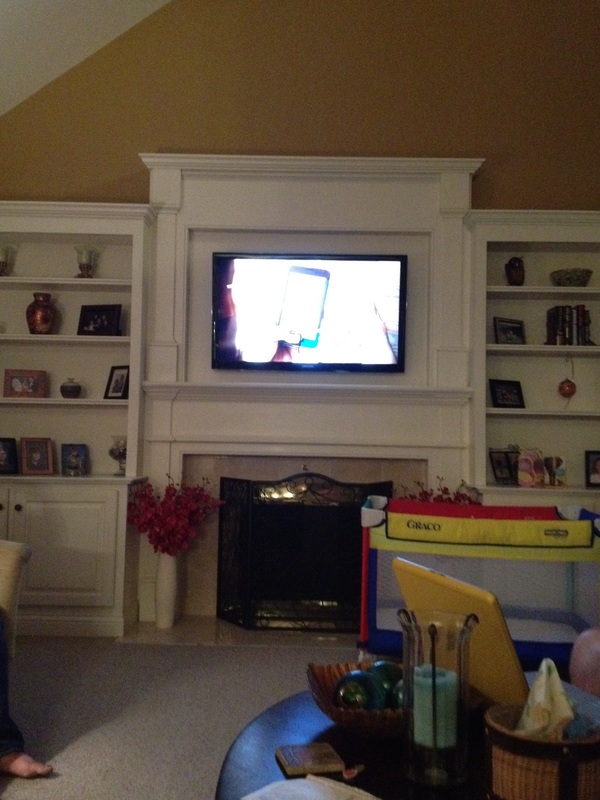 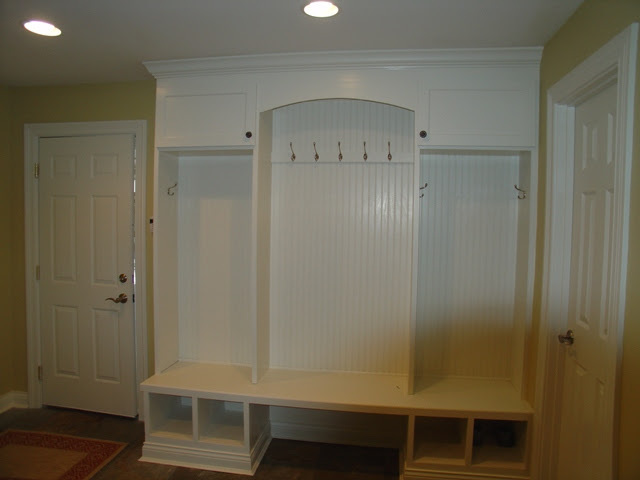 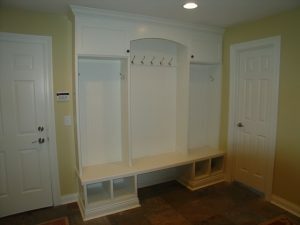 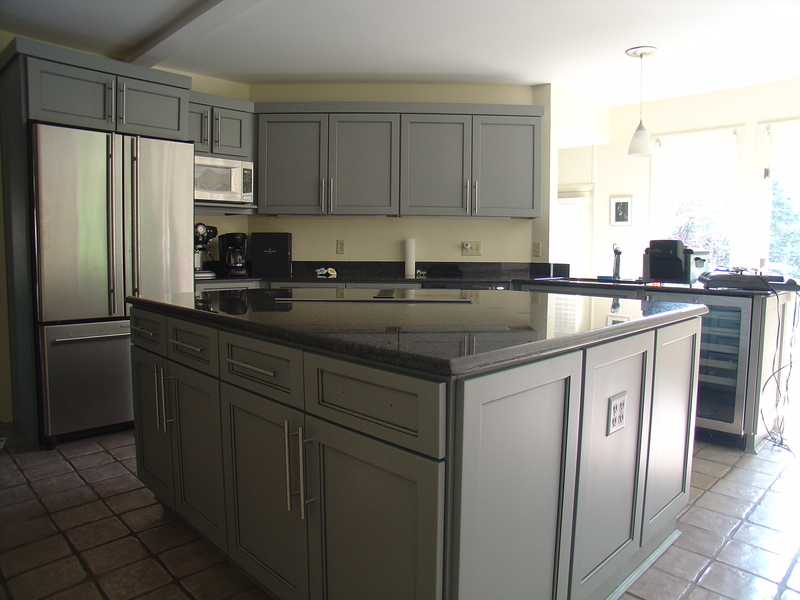 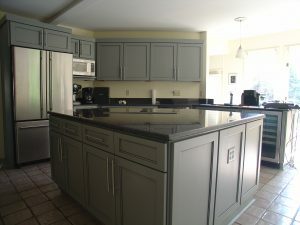 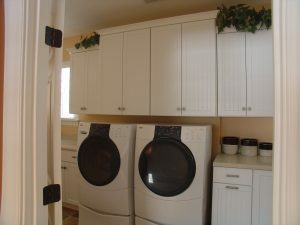 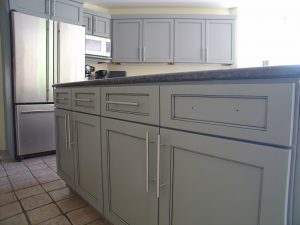 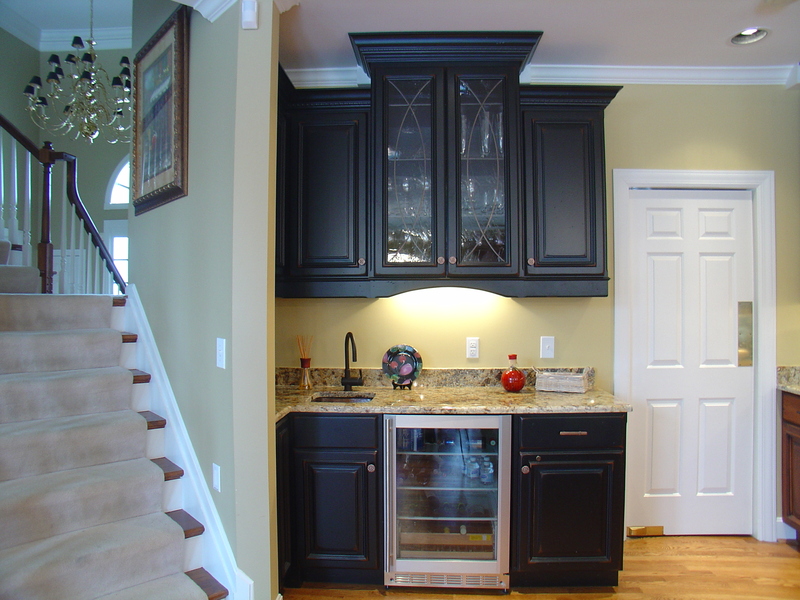 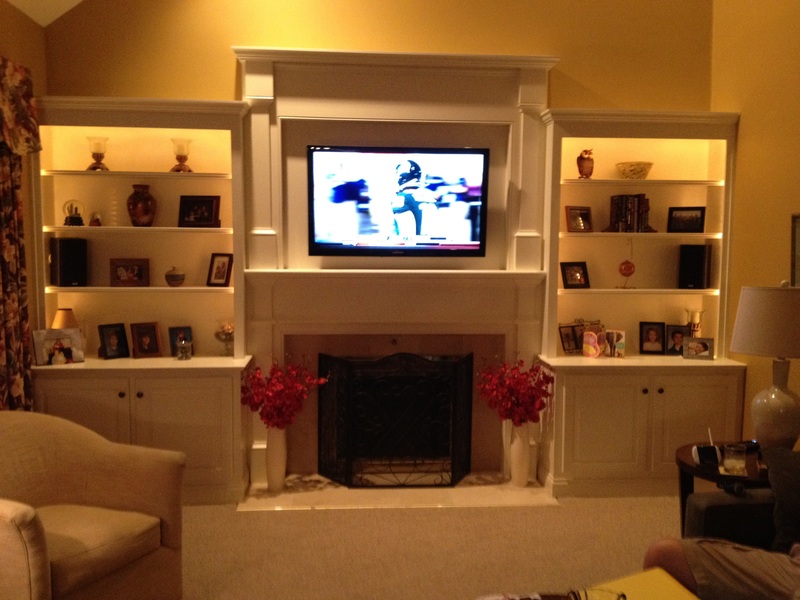 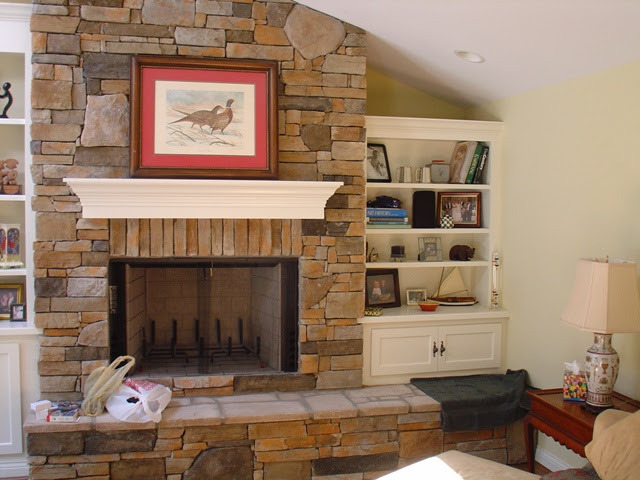 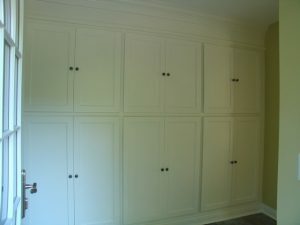 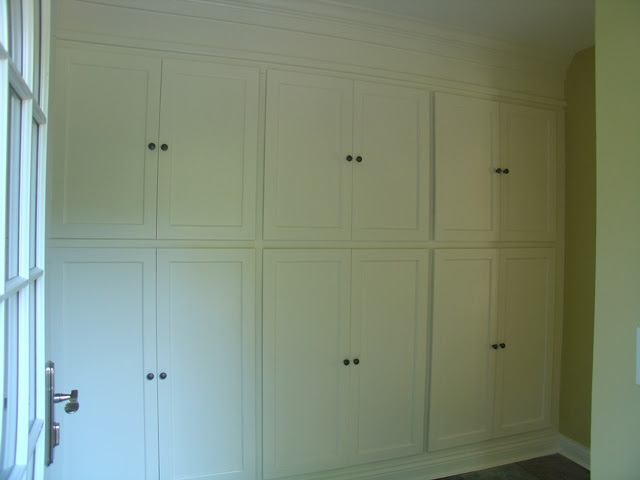 Start your custom built in cabinetry project today by giving us a call.